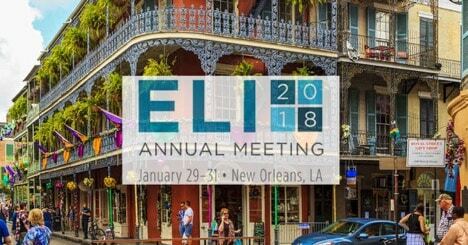 The ELI Annual Meeting kicks off in New Orleans at the end of January and we’ll be there to talk about VR and AR in learning. It fits well with this year’s theme, Achieving Student Success through New Models of Learning. ELI is the EDUCAUSE Learning Initiative and the annual meeting features hands-on workshops, interactive presentations, poster sessions, and preconference seminars. As always, there will be many opportunities to network and discuss current trends and issues within higher education and the learning environment with colleagues and friends. 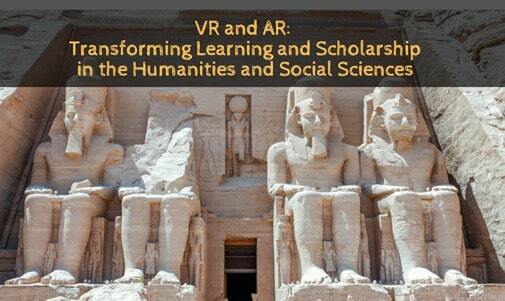 We excited to be part of it and will be doing a number of events on the theme of VR and AR in learning. We have a pre-conference workshop lined up, an interactive session and discussion circle on Wednesday. Full details of each session are below. 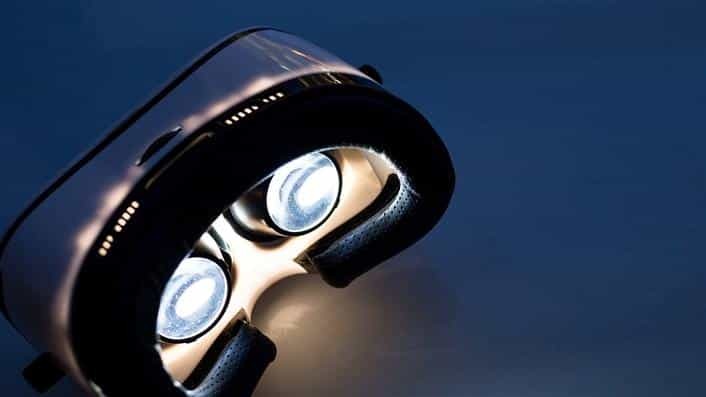 Over the past three months, we’ve been working with EDUCAUSE-ELI on a series of short articles on augmented and virtual reality and their impact on learning. Our most recent piece (published in December) was VR and AR – Students as Creators and Worldbuilders. Details on the entire series can be found in the first article, Stepping into the New Frontier of Learning Series. And you can find our introduction here and a recap on we’ve covered so far in an ELI Webinar from last month. Let us know if you’ll be in New Orleans – we love to talk about immersive technologies and eager to hear what you are working on. Here’s what we’ll be doing at ELI. 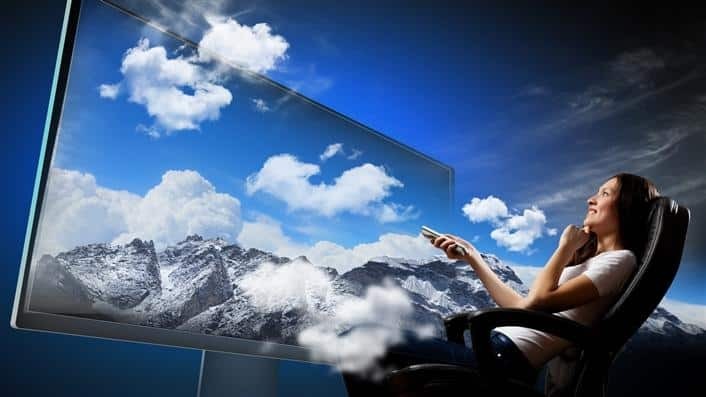 What is the future of digital literacy in a world where the virtual and physical will be equally real? With the advances in VR and AR, are we ready to deal with “fake realities” in our academic conversations and analyses? How should literacy be defined when actual human experience is no longer the touchstone for reality? Since VR hijacks our senses, how will we address the ethical issues and emotional impact of deeply realistic immersive environments? 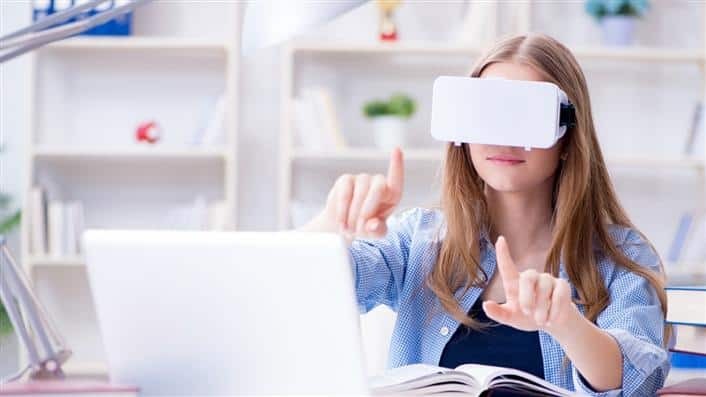 As VR and AR begin to transform the learning environment, we will face profound questions on digital literacy and ethical issues. Outcomes: Explore how the growing use of VR will require new forms of digital literacy * Identify the expanding importance of questions of privacy, ethics, and cultural sensitivity issues posed by VR and AR * Articulate an emerging framework for digital literacy to support students in immersive learning experiences, where illusion is no less powerful than reality. 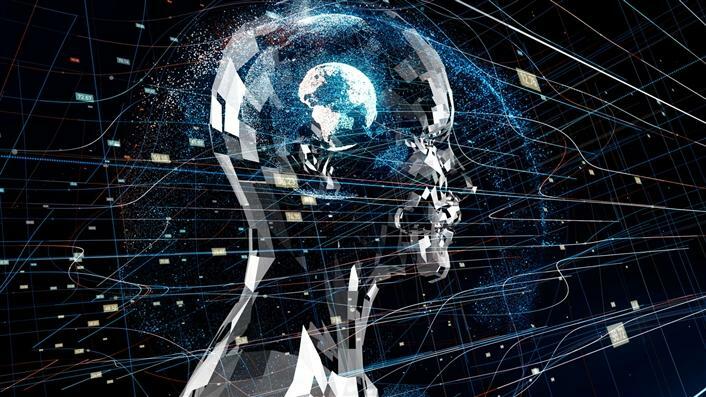 How do we craft new learning experiences in VR and AR? How do we rise above the hype and resist simply replicating the familiar formats from older mediums? This session will explore signature immersive projects in VR and AR. 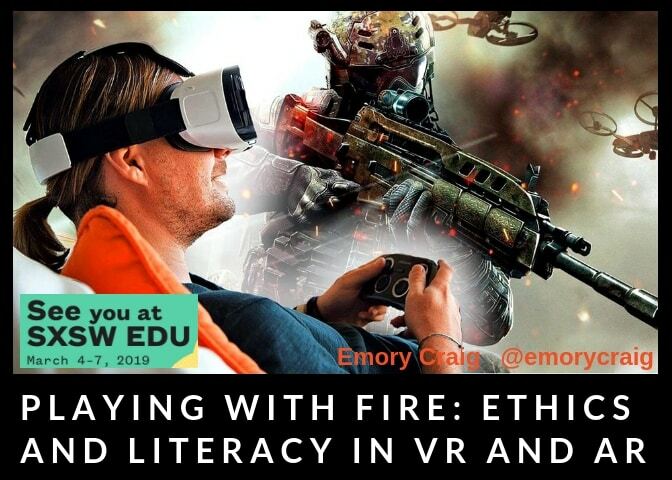 We will discuss what we’ve learned and how to transform VR from a cool novelty into a complex narrative platform that engages students with riveting stories and meaningful experiences. 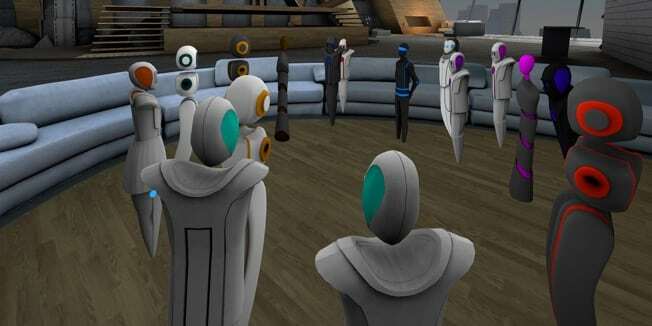 New VR/AR platforms are empowering faculty and students as creators. 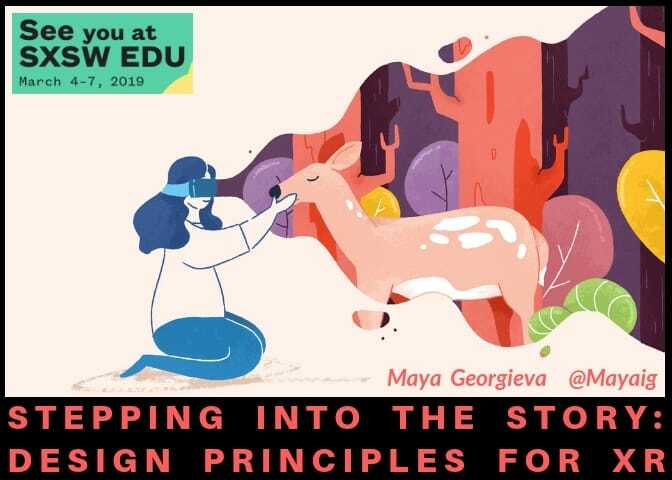 This session will review emerging practices from educational projects, games, and cinematic studios and science labs to explore the future of storytelling. 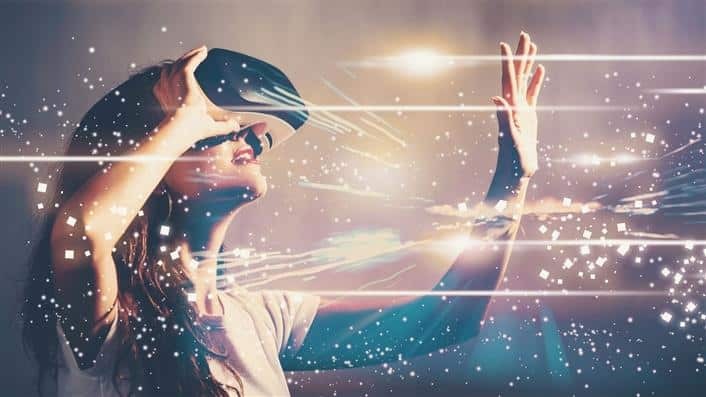 Outcomes: Demonstrate deeper understanding about storytelling in VR and AR and be able to cite the attributes of successful immersive projects * Describe key elements in the design of compelling VR and AR experiences * Be prepared to engage with faculty and students on VR/AR projects across the curriculum. 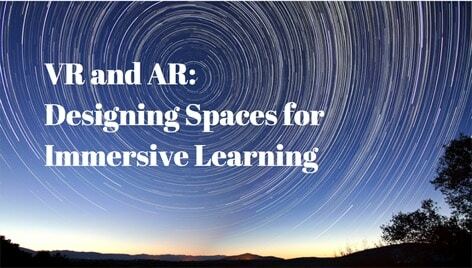 As you can see, there’s lots to explore on VR and AR in learning. We look forward to seeing you in “The Big Easy” (otherwise known as New Orleans for our many international followers) if you’re down that way!